Mission: IK4 is an Alliance of private technological centres committed to the social and industrial development of its regional environment, putting the activity of the centres to valuable use in contributing to its development and competitive advantage.Within a stable collaboration framework, the Alliance contributes to maximizing the value added by its members, which facilitates increased competitiveness in the industrial and business fields, promoting synergies that complement each other to drive excellence in research, technological development, and innovation. It collaborates with other scientists and technicians, facilitating the efficient use of the resources earmarked for research and propitiating the training and integration of highly qualified professionals in the economic and social environment it serves. 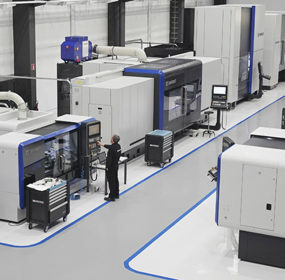 IK4 is a reference in the dialogue with institutions regarding all aspects related to scientific and technological research, actively collaborating with these in defining industrial policies. 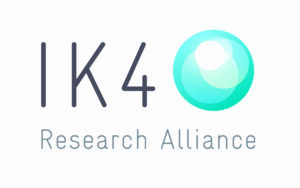 Vision: The IK4 Alliance is acknowledged by industry as a technological reference due to its contributions in value, thanks to the capabilities, resources and experience of the member Centres in developing technology useful to companies. It contributes to providing responses for the great challenges of society, thanks to the investigative excellence of the Centres comprising it, its international leadership in applied research, and its contributions to public policies on knowledge-based economic development.